As he mentions, I’m interested in doing more with the data: more tags and different filters, for example. I might have a better idea where to go with this after hearing some feedback from people. Please let me know if you have any ideas or suggestions. 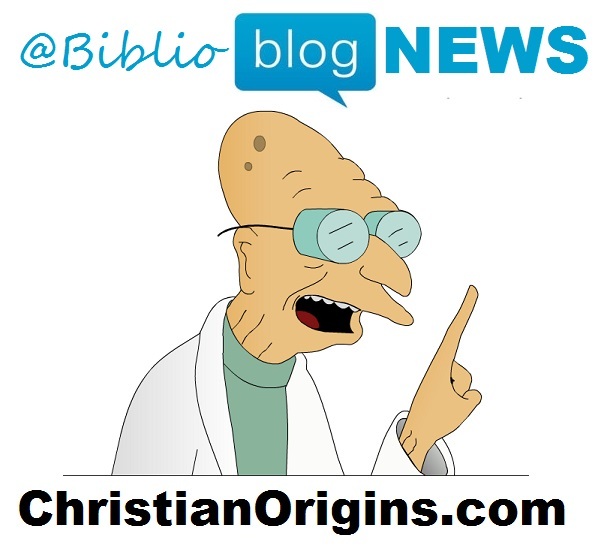 Some may remember the christianorigins.com location as where I used to blog, and I will indeed be moving over my old material to this blog. At least worth a bookmark, I hope! Thanks for checking it out.